That’s not us talking. 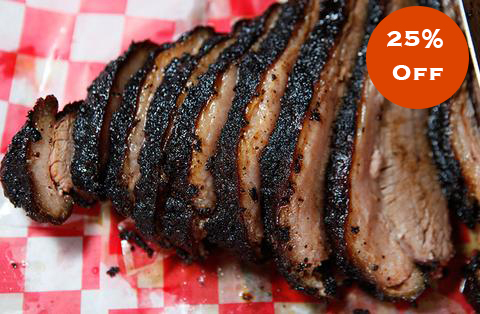 Those are our customers, who rave about our oak and hickory smoked brisket. And why shouldn’t they! 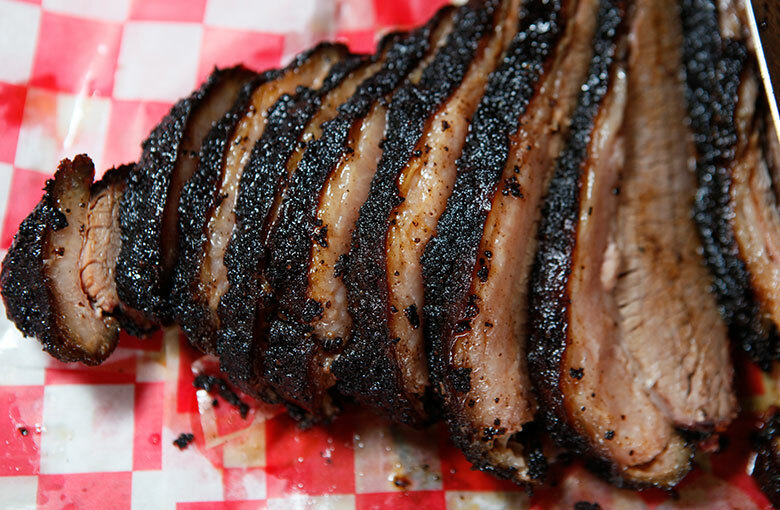 We use our special dry rub and slow smoke our briskets to perfection. You’ll soon be adding your words to describe our signature meat.